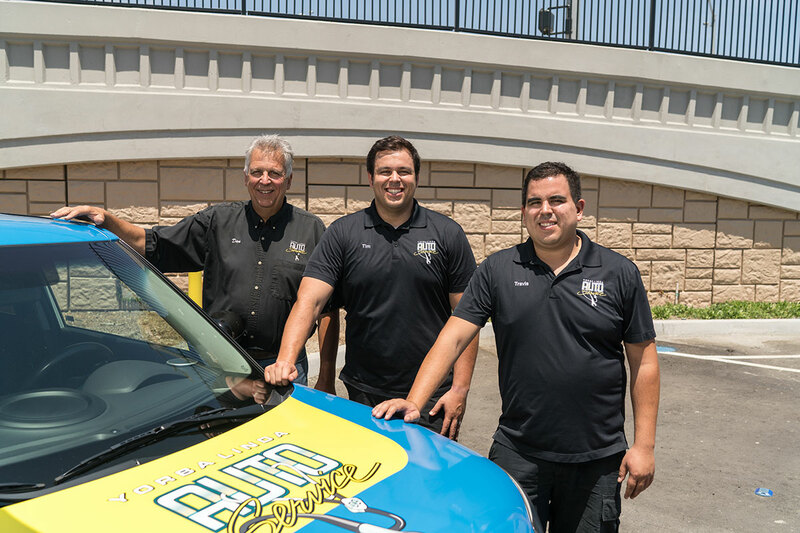 At Yorba Linda Auto Service it is our goal to provide skilled, quality service to every customer with honesty and integrity and to treat our customers with friendliness, courtesy, and respect. We are driven by our team’s strong commitment to customer satisfaction. We strive to make quality our primary goal. No matter what the problem with your vehicle is, our skilled technicians will diagnose and repair it at a fair cost. 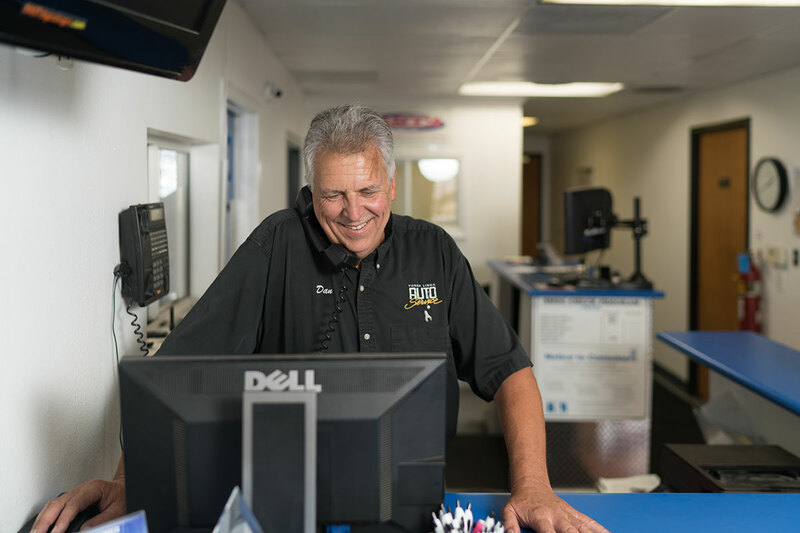 Since 2000, we have focused on providing the best service possible to every customer. 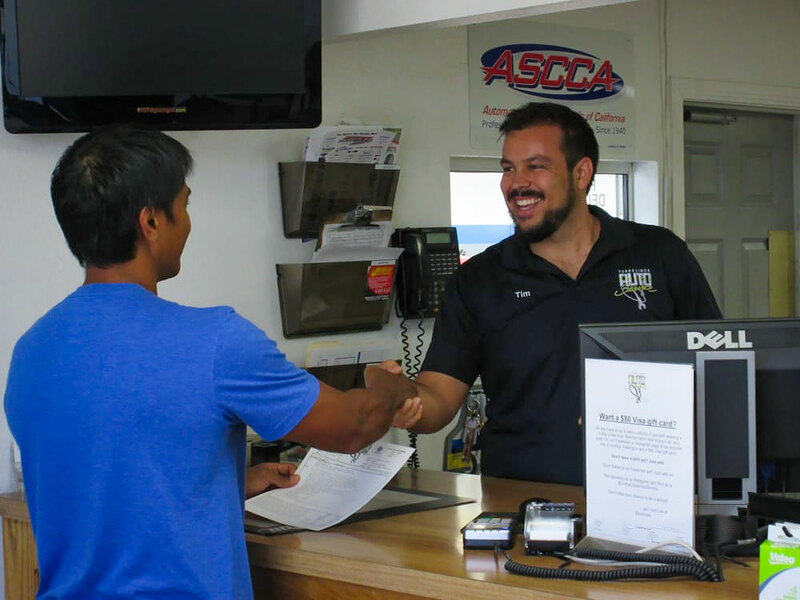 Each vehicle we receive goes through a thorough service process, including a multi-point inspection to make sure you stay informed and prepared for the future.